ZHANGZHOU XIANGCHENG WANGLONG TRADE CO.,LTD. 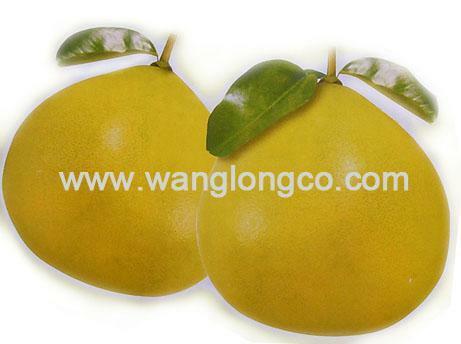 Honey Pomelo is produced in Pinghe county, Zhangzhou city, Fujian province, the southeast of China. Pinghe County is famous for its delicious GuanXi honey pomelo, which has been planted for more than 500 years and was used to be a tribute for royal.